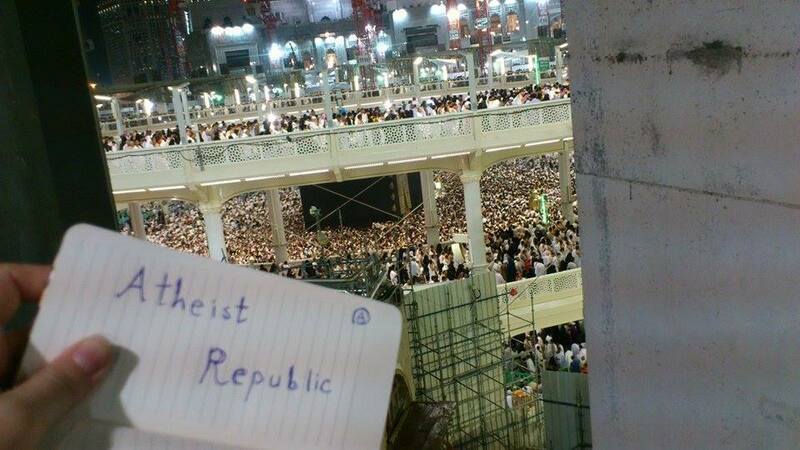 The brave girl that sent us this picture from Kaaba has now escaped from Saudi Arabia to another Middle Eastern country. If her brother finds out where she is, he will find and kill her. She is having a hard time finding a job where she is now. She wants to get a work visa to go to a western country. Does anyone have any connections here that can help get her a job and a work visa? She speaks fluent English. Imtiaz Shams from Ex-Muslims of North America is in direct communication with her. We are being careful not to have her identity revealed for safety issues. 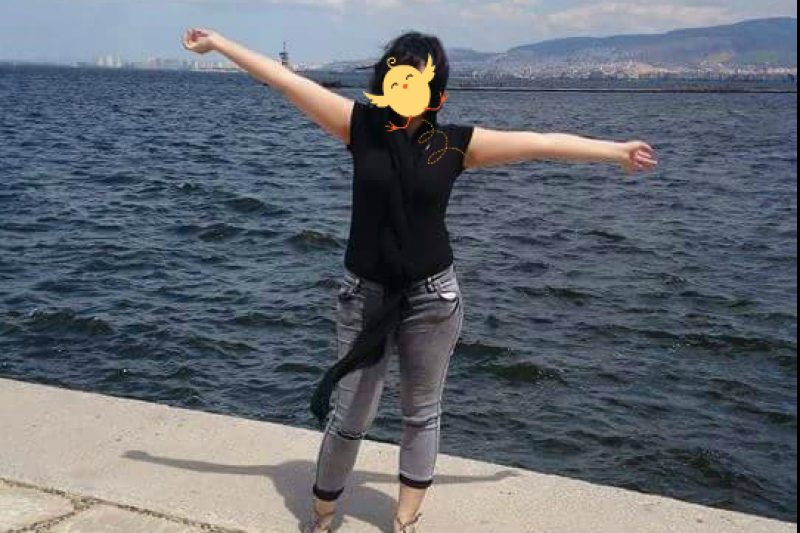 This is her the first time outside without the Hijab. 1- She is running out of money and can't find a job where she is. 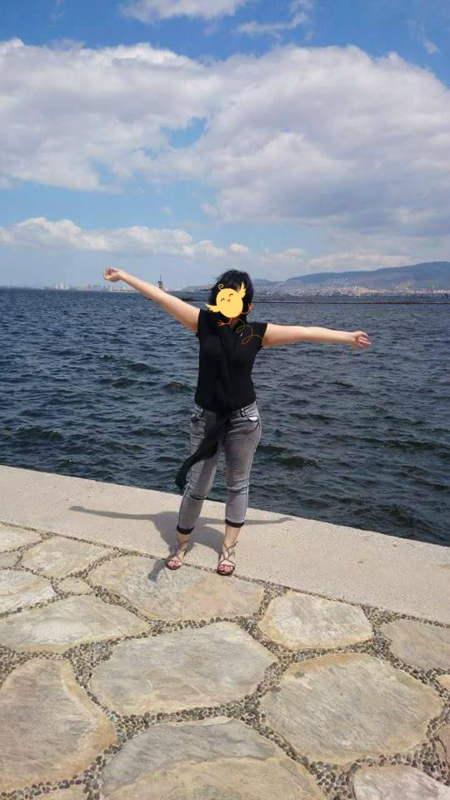 2- We have found some people that are interested in giving her job so that she can get a work visa. Is that possible? What is the next step after we get these offers? - Refuge statues: can’t get that before actually getting to a country. - Visitor visa: can’t get that without being able to prove that you have strong ties to your home country (to show that you're going back) and that you have enough funds to support yourself (she doesn’t). - Work visa: this is the best option for her. But she needs a sponsor that could give her a job. It is unlikely that she is going to get a job otherwise. So what she needs is someone that can offer her a job. I have her Western Union info so I can send her the money. We need a lawyer who can verify the transfers. She is going to send me a new version of her resume soon without all her personal information for anyone that might be interested in hiring her. I will post it here when I get it. We have been in touch with her for a long time and we have communicated with her via video chat on Skype. She never asked for any of this. She just wanted to share her message with the atheist community. This was our idea. This was done in collaboration with Ex-Muslims of North America and they have also been in direct communication with her. You can contact them and check. With regards to the information that we have shared, we have double checked everything with her and other ex-Muslims and asked for their opinion before sharing. There is no risk-free way of doing this. But it is also a risk for her to stay there and for us to get her out of there, we need to do this. Watch her explain everything she had to go through, simply for not believing. 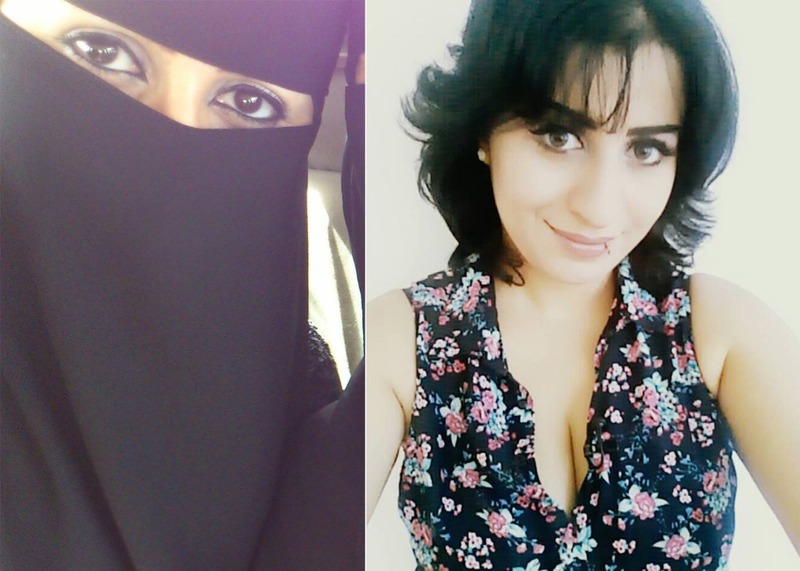 This ex-Muslim girl is running out of time. The donations have helped pay for her cost of living but right we need to get her out of there. I just talked to her on Skype and she was crying. Her life is in great danger and her passport is expiring in December. More than donations, at the moment she needs an invitation to Europe fast. US, Australia and Canada are no good since they require six months before expiration on her passport which she does not have. Apparently Britain also requires six months. For most other places in Europe it is only three months, I think. Maybe if she has an invitation to a country that will accept her passport with less than six months till expiration, she can then use the invitation to apply for a visa. Right now she is Turkey. She was born in Saudi Arabia but she is a Syrian citizen. To renew her passport she needs to be in Istanbul since unlike most embassies the Syrian embassy is not located in Ankara. This can take more than a month. She claims to know someone working at the embassy that can have this done for her in two days if he is paid $1,000. She says that she trusts him because he will only take the money after he is done but I’m not so sure. I think the key is to just get her out before her passport has less than three months left. To get a visa, she needs to be in Ankara. It takes 2 -3 weeks for that and even then the answer can be that she was rejected. Because life is Ankara and Istanbul are so expensive, she is living is a smaller town. So she is away from any embassy. Every time she travels, a lot of her money is wasted so we are trying to ask her to go to Ankara only when she has an invitation. She will run out of money soon. She doesn't speak Turkish so it makes it really difficult to get a job. If her passport expires, she will be stuck in Turkey where people are actively trying to find her. Sharing all this information is risky. But she agreed to it because she has no more time left. Work visa and student visa are going to take too long. She needs an invitation to speak at a conference. She was already rejected a visa by another European country. 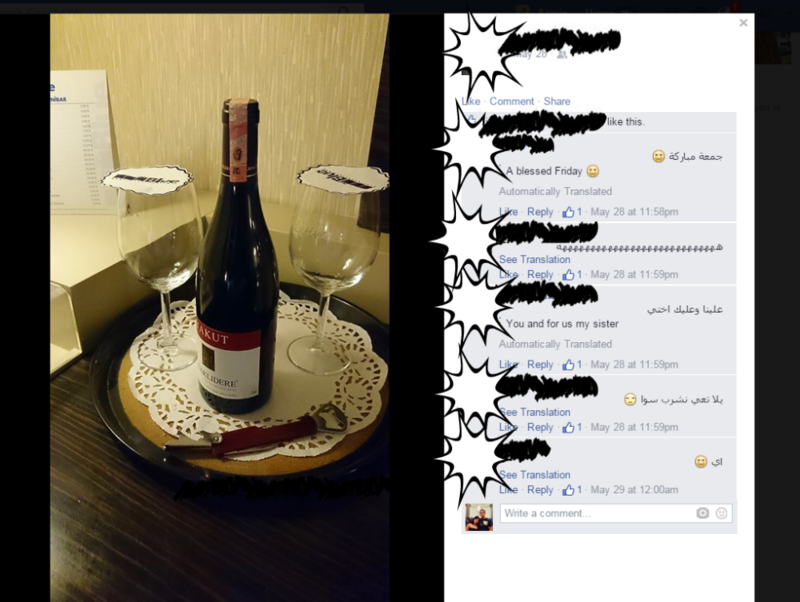 The visa she applied for there was via an invitation by a friend. The reason they gave for rejection was that the friend was not closely related to her. 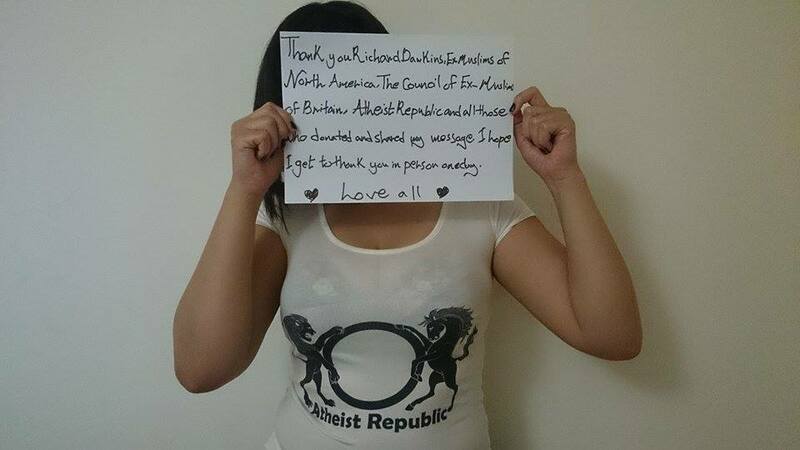 "Thank you Richard Dawkins, Ex-Muslims of North America, The Council of ex-Muslims of Britain, Atheist Republic and all those who donated and shared my message. I hope I get to thank you in person one day." As atheists we may not have our own country or our own laws, but I truly believe that we are a force to be reckoned with. If we combine our humanitarian efforts and press on, we can secure a safe environment for this girl. Being a part of a great international community as AR is wonderful in itself and quite rewarding. There's always someone to hear you out, help you grow and in rare occasions like this operation get you to safety. One day, we will have our own safe haven, but till then, we must lookout for our own. What's the point of belonging to a cause if we cannot protect it when it's deemed necessary? I am flat broke, but I am going to share this with as many secularist groups and fellow atheists/secularists friends as I can. It is time to stand up for eachother in whatever way we can, brothers and sisters in secularism. Work Visa in the US also requires the company/sponsor to prove that no one else ( US citizen or resident ) can perform this exact job and thus a worker on visa is required. Have you thought about a student visa maybe? That would give her a starter, if she is within the age limitations she could contact one of those agencies for international nannies. I wish her the best of luck and I hope someone is able to help her! Not like the brazen giant of Greek fame, With conquering limbs astride from land to land; Here at our sea-washed, sunset gates shall stand A mighty woman with a torch, whose flame Is the imprisoned lightning, and her name Mother of Exiles. From her beacon-hand Glows world-wide welcome; her mild eyes command The air-bridged harbor that twin cities frame. "Keep, ancient lands, your storied pomp!" cries she With silent lips. "Give me your tired, your poor, Your huddled masses yearning to breathe free, The wretched refuse of your teeming shore. Send these, the homeless, tempest-tost to me, I lift my lamp beside the golden door!" Let's bring her to America. We can show her that we still live by the American creed. can she seek asylum in an embassy? 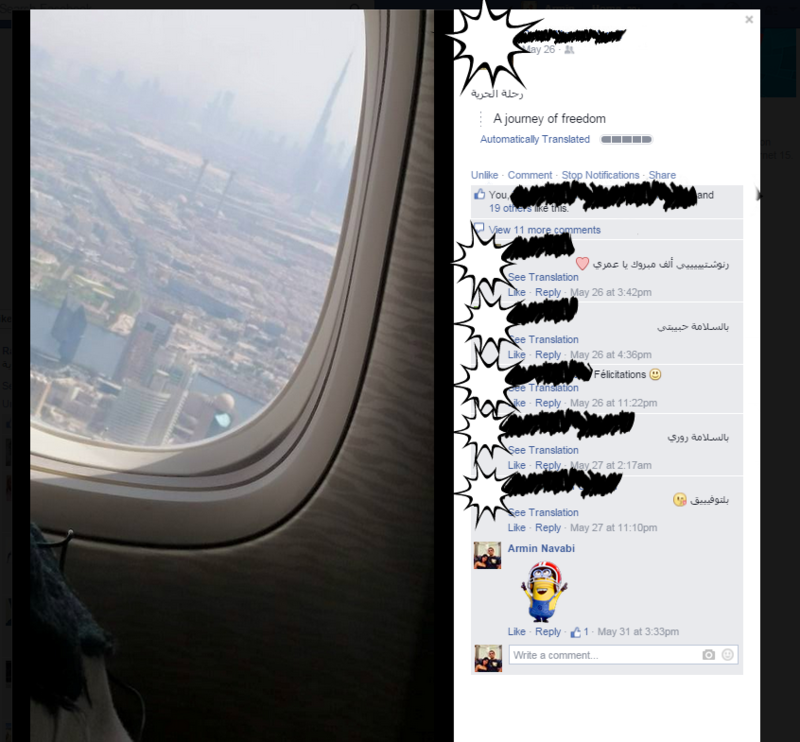 some country that won't turn her back to saudi...and i am not sure USA is such a country. maybe a european country that cares about human rughts. Is there an updated resume available? Any particular interests in work fields? First, pay that guy the $1000 to get the passport renew. Do that now. Worry later about where to go. I hope she can get to the US soon, if she was in kuwait I could have helped more, maybe even provided temporary housing but i think it would be a danger to her. Keep us updated! Rana, stay strong. Germany is amazing, enjoy it!